What a Saturday we have for you at Stockton Town this coming weekend. First off is our 1st team who entertain Eccleshill United in the FA Vase at 3pm. This is our first ever FA Vase tie and and is another historic day for the Club. Eccleshill United play their football in the North East Counties League Division 1 and have had a great start to the season. So why not come along and watch what should be a cracking game. 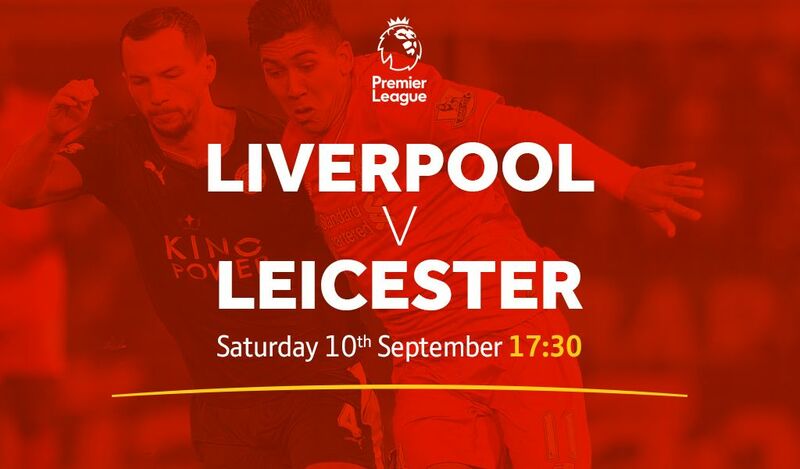 Immediately after the conclusion of our FA Vase tie we will be showing Liverpool v Leicester City game, which kicks off at 17 30. 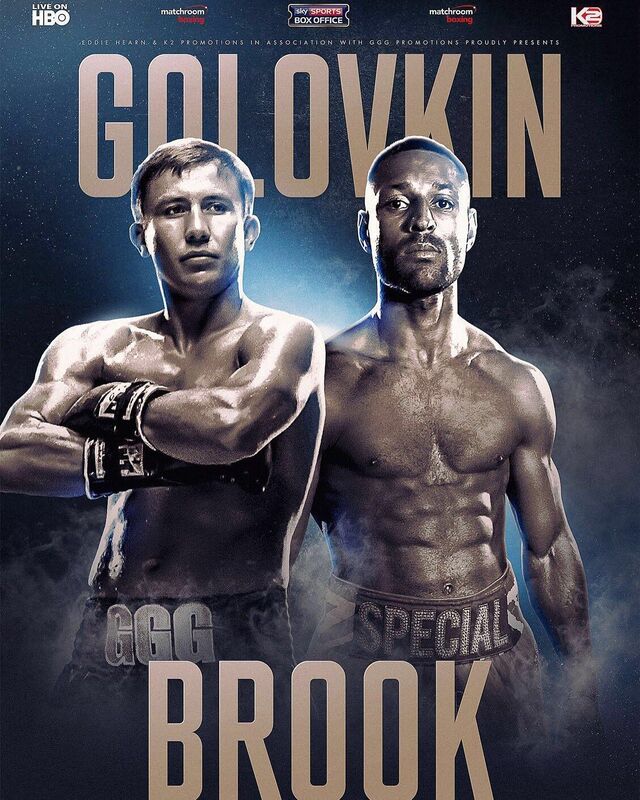 Then on the evening the Kell Brook Golvokin fight will be shown “live” in the Clubhouse. With 5 50″ HD TV’s and the biggest screen in town also in HD, where better to watch the fight and support your local Club than at Stockton Town, all welcome.